The story of a lonely, quirky girl who borrows magic to create friends. 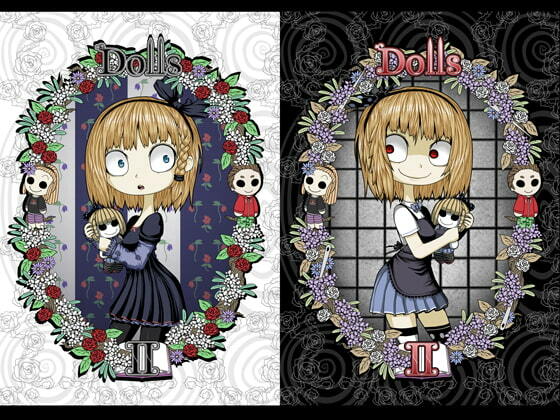 Vivid, stylish illustrations of zombies, dolls. Smartphone version does not contain bonus content.